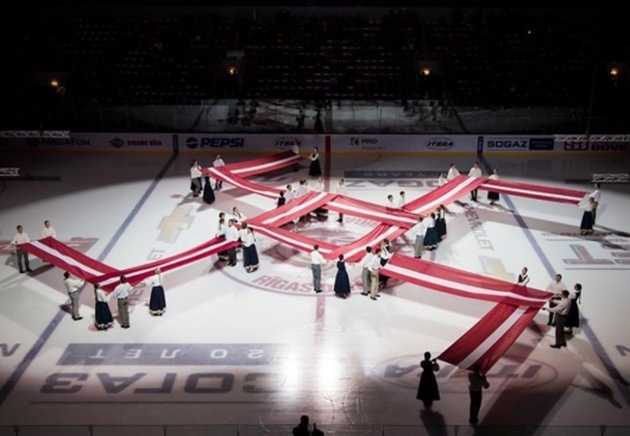 The show, dedicated to the 95th anniversary of the Latvian Republic, preceded Dinamo Riga’s 4-3 victory over Russian team Yugra Khanty-Mansiisk on Sunday. “We didn’t get any complaints from the security department. 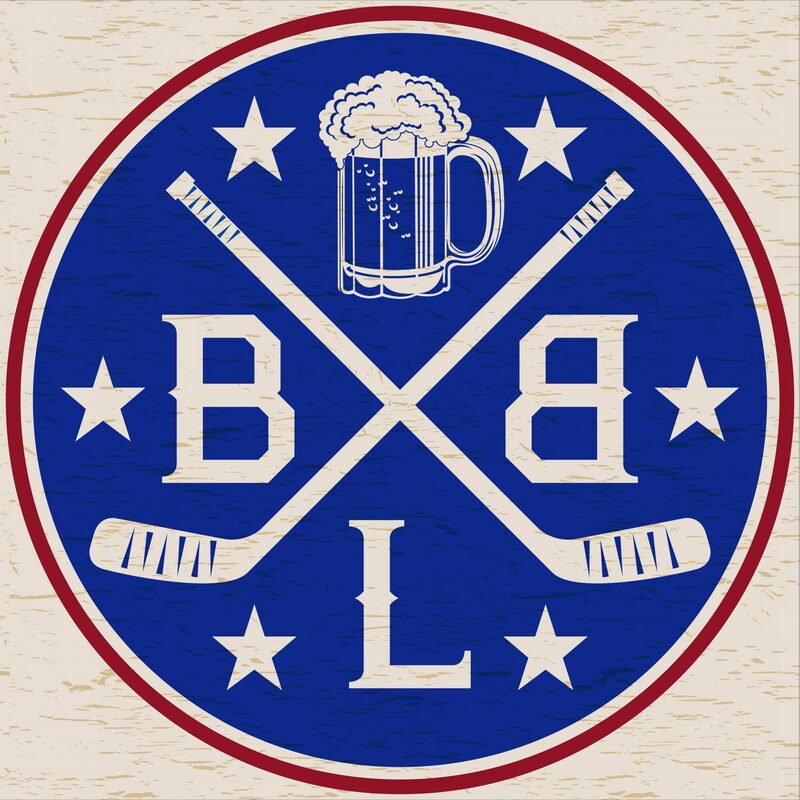 … Nevertheless, the league requested the event’s script to make sure there was no subtext there,” Kontintental Hockey League vice president Vladimir Shalaev told R-Sport on Thursday. Ill tell you what it means bro: millions slaughtered at the whims of a dictator. Fact. Look it up. Doesn’t matter that it could have separate meaning for whatever given other nationalist group from wherever, fact is that Germans under this flag slapped yellow pieces of flair on every Jewish citizen they could find then shipped them off to perhaps the most horrific deaths unimaginable. Clean it up, KHL. SIDE NOTE: in this picture I also see bacon, and now I’m hungry.